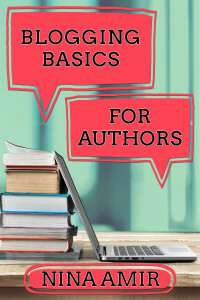 Many bloggers choose to self-publish their books, and “indie” publishing can be a good choice…or a bad one…depending upon your goals, skills, and knowledge. However, learning from those who have successfully traveled this publishing path not only educates but helps you decide if it’s the right route for you. That’s why today freelance writer and ghostwriter Dan Kenitz (@buildwithwords) has highlighted three self-publishers whose generously share their experiences and tips for successful self-publishing. Self-publishing is not for the timid. While writing your own book and using platforms like Amazon to get your work out there is a wonderful alternative to mainstream publishing, let’s be clear: it’s not always easy. 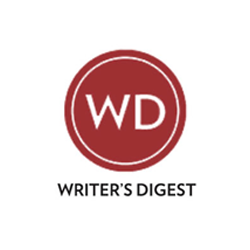 Today’s successful self-published authors didn’t only work hard to earn their audience, but they employed the same kind of persistence required to make it in traditional publishing as well. 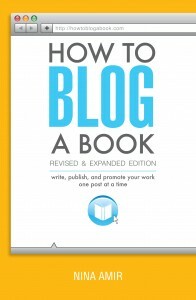 You may have trouble finding a website as useful to those blogging their books as Joel Friedlander‘s The Book Designer. Joel, a book designer and self-publisher, offers “practical advice to help build better books,” and his site is a great source of A-to-Z knowledge you’ll need for the entire process. That’s what makes his website an ideal follow for anyone who’s starting out the process cold. 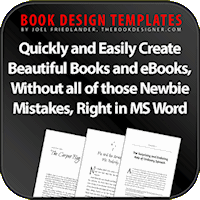 You’ll find Joel’s blog archives have been split into numerous categories, which you can turn to if there’s any part of your own book publishing process that you find lagging. 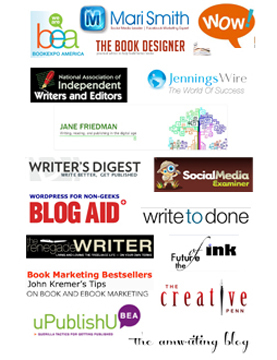 The categories range from Author Blogging 101 to Cover Design to Self-Publishing Basics—30 categories in all. Penn’s podcast, the Creative Penn podcast, is a consistent voice for self-publishing and the world of marketing your own writing. In it, Penn explores both interviews and inspiration—this makes a great listen for anyone who needs to fill up the space of their morning commute. Her blog is worth checking out on a routine basis, as she frequently updates it with information and answers to common questions. 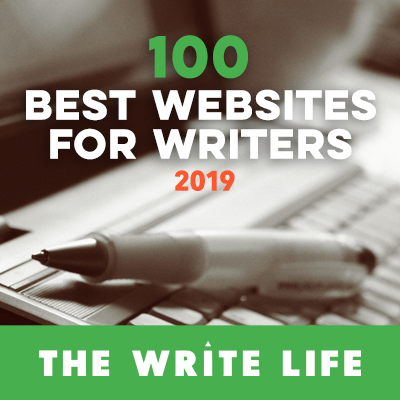 Don’t forget to check out her recommended tools for writers, which range from publishing and checking your grammar to help with book marketing. Readers who are new to the idea of self-publishing should check out Jenkins’ infamous “Warning: Before You Self-Publish” piece. This article takes readers through the concepts of self-publishing, what kinds of statistics they should expect to encounter, and the “predators” in self-publishing that may look to rip you off along the way. 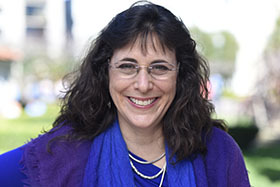 It’s a great hint at the negative side of self-publishing, which in turn provides its readers with a roadmap for navigating through these obstacles on the pathway to success. Jerry, a New York Times bestsellering author, has become one of the most commercially successful writers of our time. 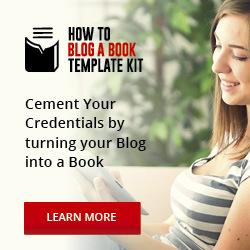 It’s no wonder that his blog is filled with post after post of not-to-be-missed writing and publishing tips. Not every writer or blogger needs to go the traditional publishing route to find their audience. 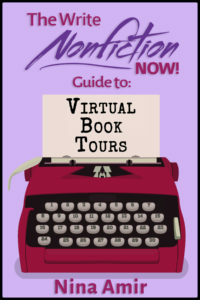 These three unique self-publishers and bloggers clearly demonstrate that not every writer or blogger needs to go the traditional publishing route to find their audience. But they’re also unique in their approach to sharing information, which is why it’s important to remember that even when blogging your own book, there rarely is one path to success. 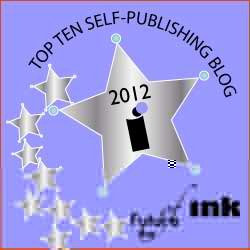 What self-published authors do you follow online, and why? Tell me in a comment below (and include a link to their sites).